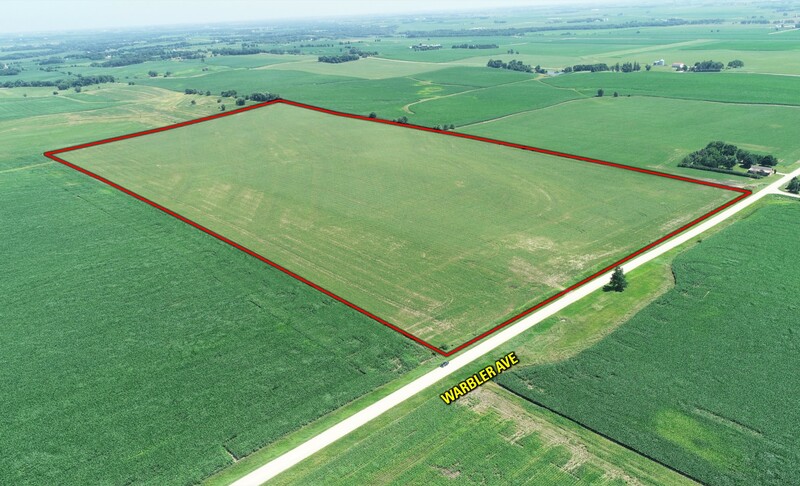 Offering 80 acres m/l of high quality Franklin County farm land located in a strong area. 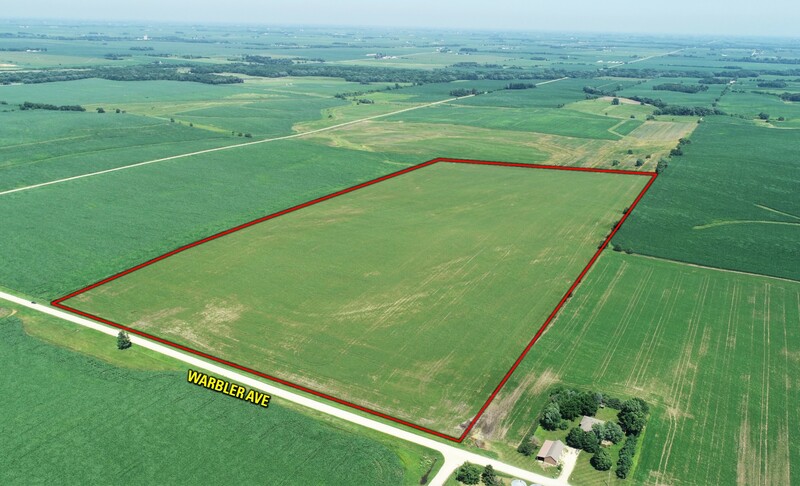 Farm consists of 78 tillable acres carrying a CSR2 of 79.7. 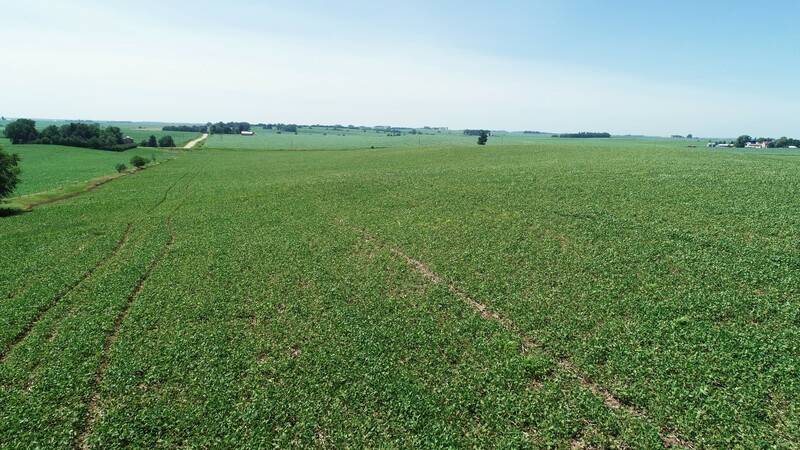 Primary soil types on the tillable acres include Port Byron, Colo-Ely, and Dinsdale. 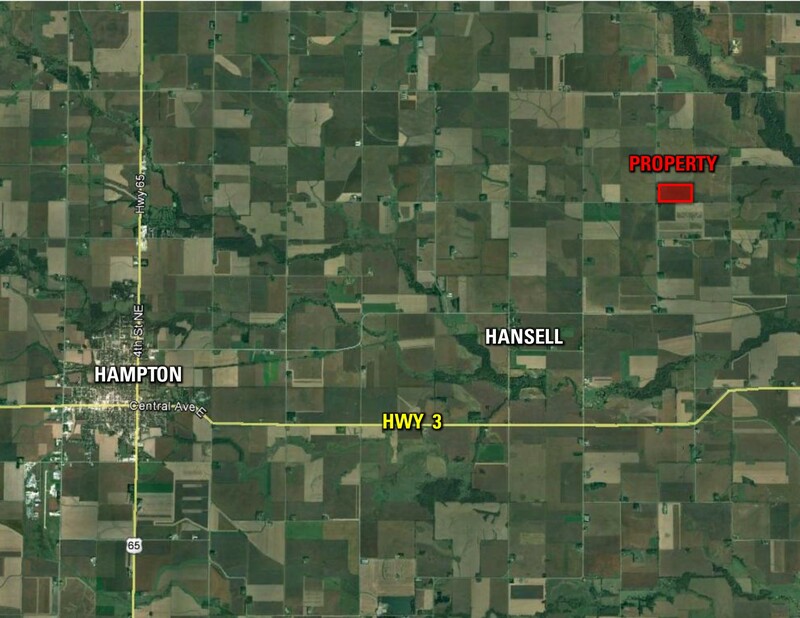 Property is located northeast of Hampton in Section 14 of Ingham Township. 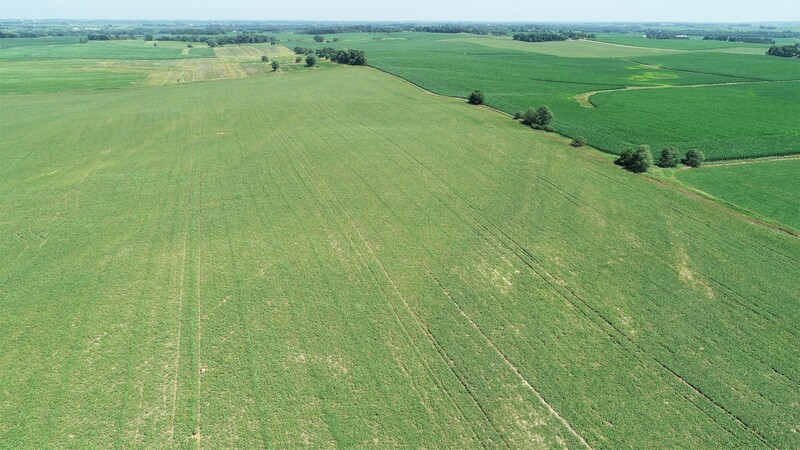 South 1/2 Northwest 1/4 Section 14, Township 92 North, Range 19 West of the 5th PM in Franklin County, Iowa. Brief legal description is not to be used on legal documents. Exact legal description to be taken from abstract. 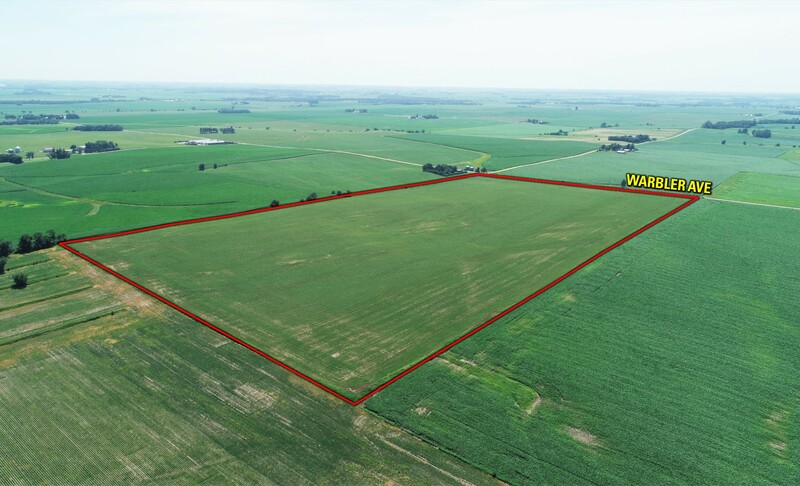 Farm is enrolled in ARC-CO. Wetland determination is not complete. Directions: From Hampton, travel east on Highway 3 approximately 4.5 miles to Timber Avenue. 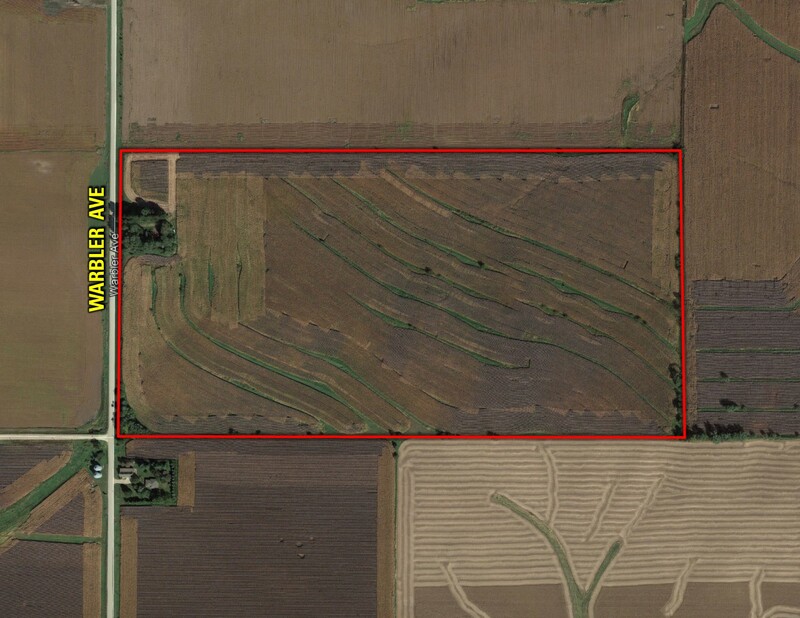 Turn north on Timber Avenue (toward Hansell) and continue approximately 3 miles to 175th Street. Turn east on 175th Street and continue to “T” intersection at Warbler Avenue. 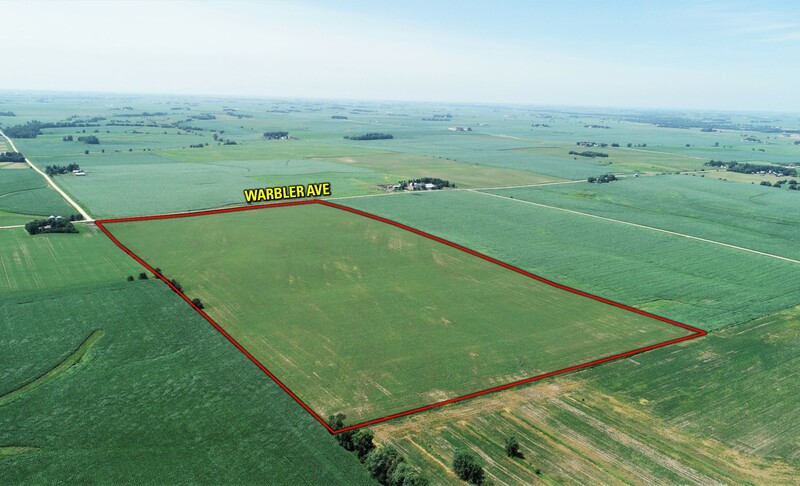 Farm is situated on the northeast corner of 175th Street and Warbler Avenue.